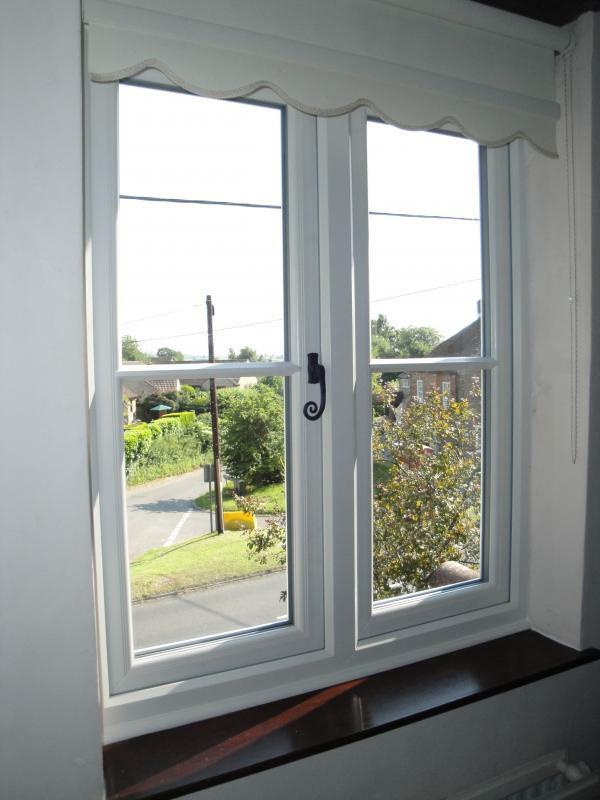 I have just had PVCU windows fitted on my cottage. I deliberated long and hard about choosing these in preference to wood as I was afraid of losing the character of the cottage,especially as part of it is 18th century. Martin gave me great advice and was very patient with my deliberations! He waited until I was ready to make a choice and when he came to measure, made sure I was aware of all my options in terms of sills, width of sashes and handles. Nothing was too much trouble and I am absolutely delighted with the end result. The fitters Ivan and Alan did a great job too – they were very efficient, considerate, clean and tidy. 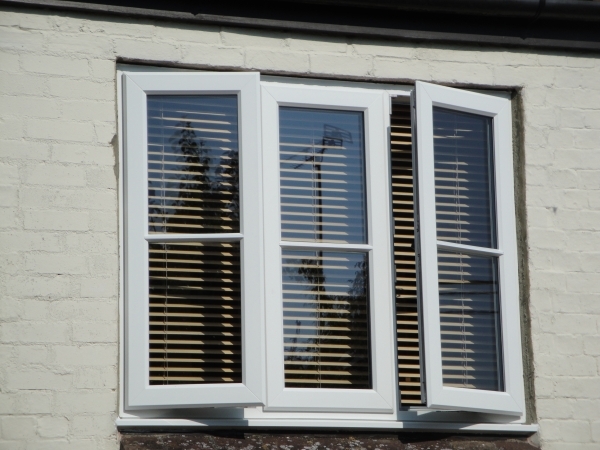 I would highly recommend Oaktree joinery – thank you Martin for all your advice and a truly first class service!